The character of Harry Potter is a most loving memory in the last decade and celebrated through books and movies of J.K. Rowling. Since the last part of the movie released and the Harry Potter series winding up, its fans were missing the character badly. 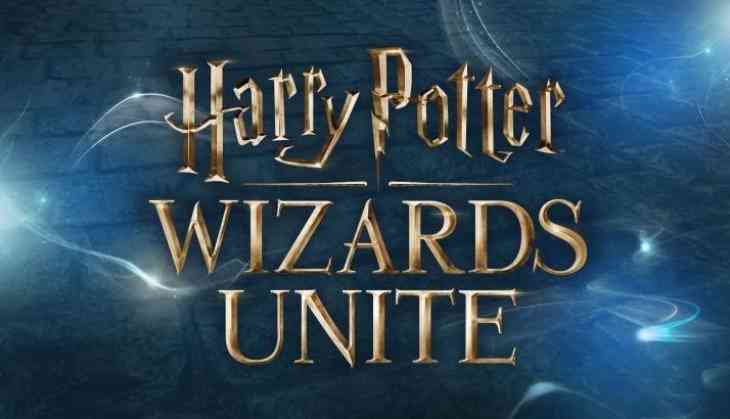 But to fascinate you again the first ever game of Harry Potter has been released for Android and iOS. The whole magical world has come to your phone where you can play a role like Harry and enjoy the life in Hogwarts. In this game, a role of Hogwart’s student will be assigned to you and players will receive a letter from Hogwarts to start your magical journey for three years. There are no levels in the game, you have to play a role of student, perform activities, interact with your fellow students and play small games to take your journey ahead. At the beginning of the game players can customise their character like facial features, hair etc. and create their own Avatar. 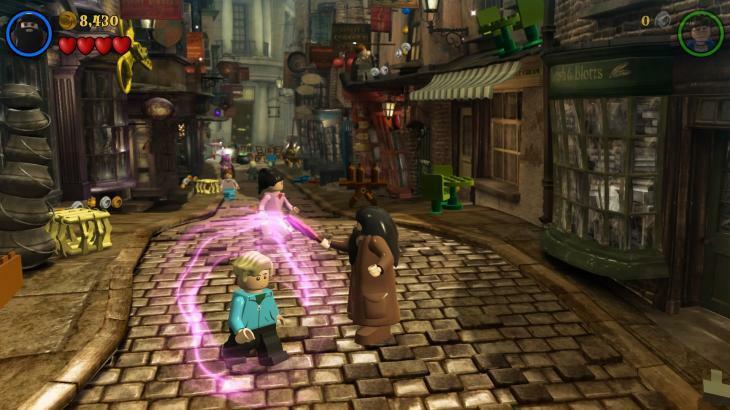 After creating your Avatar players have to buy textbook and magic wand to start their journey in Hogwarts. 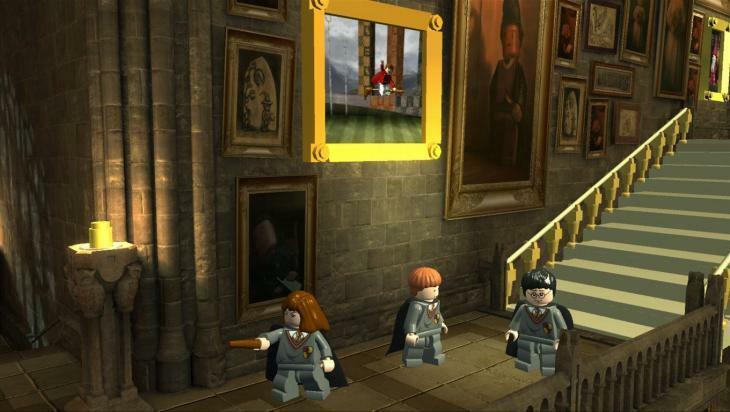 Just like Harry Potter movie you will be allotted a house, players will get engage with friends and enemy while attending lessons in Hogwarts classes. Players a get bar of energy which drains out gradually as you perform your activities, once it drained out completely either you have to wait to let it recharge itself again or pay money. So enjoy the complete fantasy world of Hogwarts under your fingertip.